When Noemie get bullied at the age of 14, she feel that there isn't anyone there for her--that is until Michael comes in. As they get older, Noemie develops feelings for Michael.But he never really realized how much he truly loved her, until she got into a relationship after feeling that he was never going to feel anything for her. 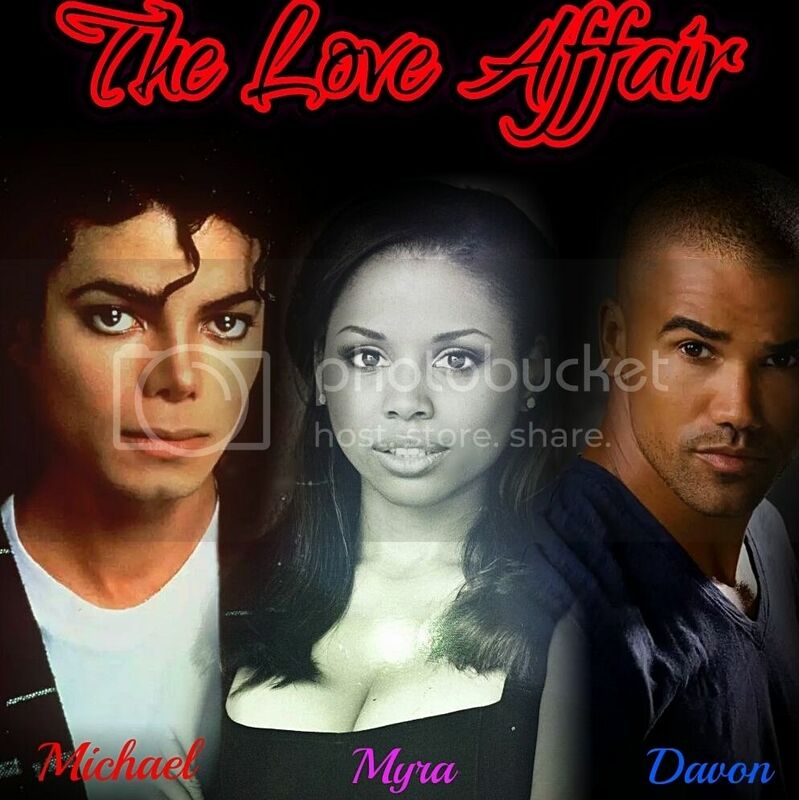 Michael wants to show her that he is thr one for her...What will happen? Will hearts be broken? Secrets unfold? Betrayal? Tragedies? Find out in "Eternally Yours"